Yavneh: A Jewish Renewal Community, invites the community to join them in celebrating Sukkot 2015! 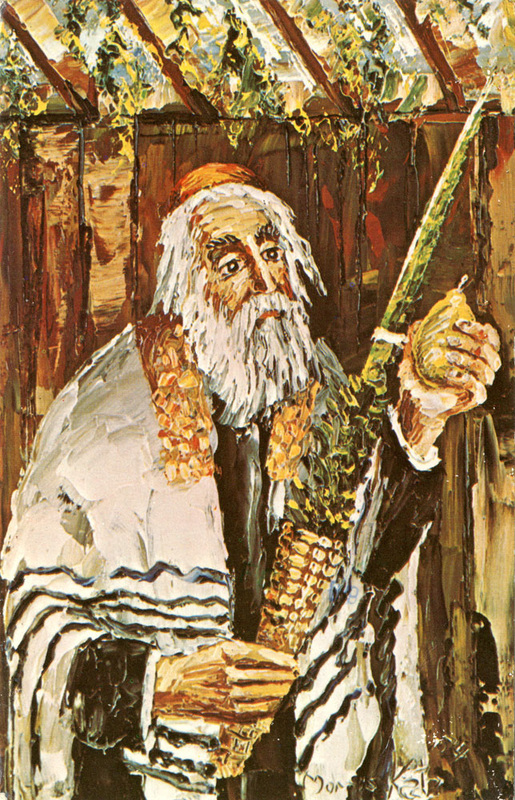 Sukkot, the Feast of Booths, begins five days after Yom Kippur. The word sukkot is the plural form of the word sukkah, or booth. The eight-day festival commemorates the dwellings in which the Israelite people lived during the 40-years they wandered in the wilderness following the exodus from Egypt. The festival is also associated with the fall harvest. During Sukkot it is customary to eat meals in the sukkah and provide hospitality to others in the community. Sunday September 27, 5:00 pm - Join the Yavneh community and friends as we welcome the beginning of the Sukkot holiday. We will be meeting for the first time in our new sukkah, located on the grounds of St. Mark's! If your last name begins with A – G, please bring a main dish; H - S, a side dish; T – Z, dessert. Please keep in mind that many of our attendees prefer vegetarian food, and a few, vegan. Join us in our sukkah as the Yavneh community, friends, and specially invited guests from the New Hope Alliance, enjoy dessert, friendly conversation, and a short teaching from Reb Raachel on the holiday. Join us in our sukkah as the Yavneh community, friends, and specially invited guests from the As Salaam Islamic Center, enjoy dessert, friendly conversation, and a short teaching from Reb Raachel on the holiday. Join the Yavneh community and friends in Yavneh's sukkah for an informal discussion of spirituality and gender (open to ALL genders and religious backgrounds). Don't worry - snacks will be served! ​Join us in our sukkah as the Yavneh community, friends, and specially invited guests from the Institute of Islamic and Turkish Studies, enjoy dessert, friendly conversation, and a short teaching from Reb Raachel on the holiday. Join the St. Mark's community for the annual Blessing of the Animals led by the Rev. Lorraine Ljunggren, then stay for a pot-luck community brunch in the Sukkah. If your last name begins with L – S, please bring a main dish; A – E or T – Z , a side dish; F – K, dessert. Please keep in mind that many of our attendees prefer vegetarian food, and a few, vegan. Please RSVP by email to rsvp@yavneh-raleigh.org or on Meetup. Be sure to include the day you are planning to attend and the number in your party. There is no charge for any of the events, with the exception of a requested donation for adults (21+) for the pizza party.